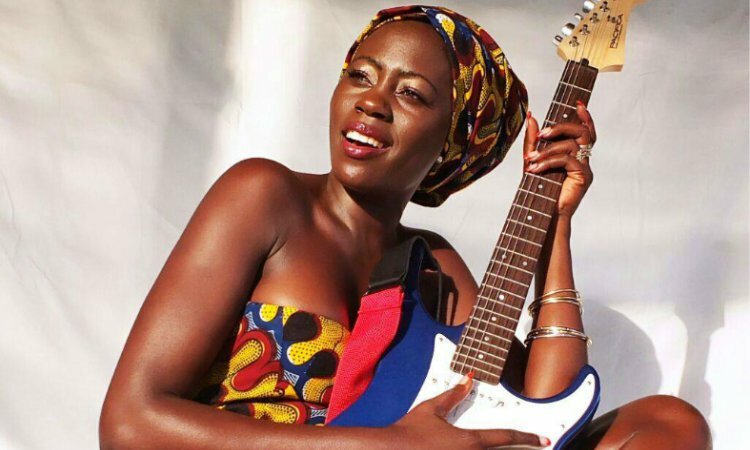 The richest musician in Kenya, Akothee of the ‘Djelle Djelle’ fame is known to lead a bigger than life lifestyle. The flamboyant and flashy singer from coast recently fell victim of the ‘ndumba’ saga. 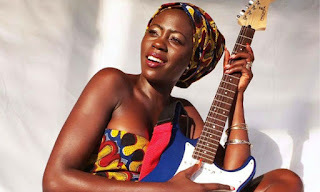 Many people believe that well-off musicians always use ‘kamote,’ ‘juju’ or illuminati (I am not sure of which one people believe in because I believe in none) to amass wealth and Akothee was of no exception. The multi-millionaire singer went to her facebook account to issue a stern warning to all ‘haters’ who have or are thinking of tarnishing her name using such ‘cheap’ allegations.